Loxahatchee is an up-and-coming unincorporated community located north of Wellington, in Palm Beach County. It is a wonderfully rural area with large, spacious lots and properties surrounded by heavily forested areas despite its relative proximity to the South Florida Metropolitan Area. A penchant for wildlife and is a must for anyone looking to purchase a property here, as the nearby wooded areas and marshlands are teeming with native and exotic wildlife. Despite its rural feel, Loxahatchee is part of the Indian Trail Improvement District, which provides top quality road and drainage system maintenance within its boundaries. Loxahatchee is also home to a great variety of both public and private schools, as well as having a plethora of parks that further drive home the feeling of being close to nature while being close to all the amenities of the big city. 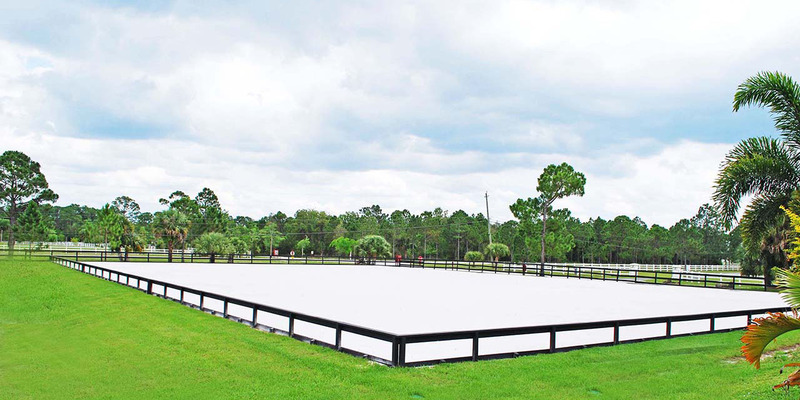 Its status as a growing equestrian community also means that horse farms for sale are more affordable as opposed to the other equestrian community of South Florida and the Palm Beaches, making it a worthwhile investment as well as a great place to raise a family. 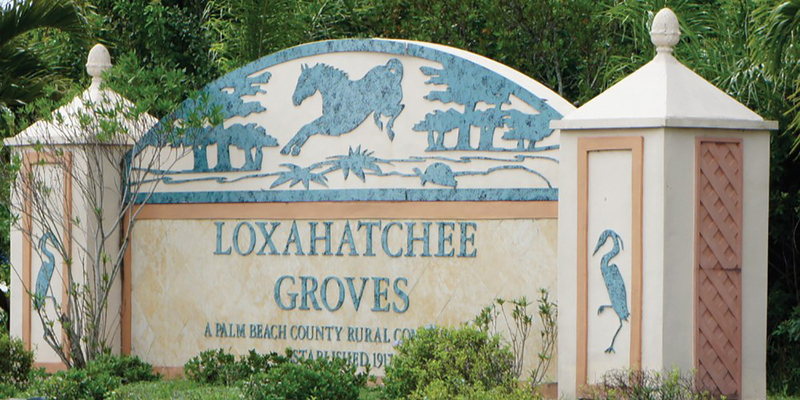 Although part of the unincorporated community at large of Loxahatchee, Loxahatchee Groves itself was incorporated into Palm Beach County on November 1, 2006. 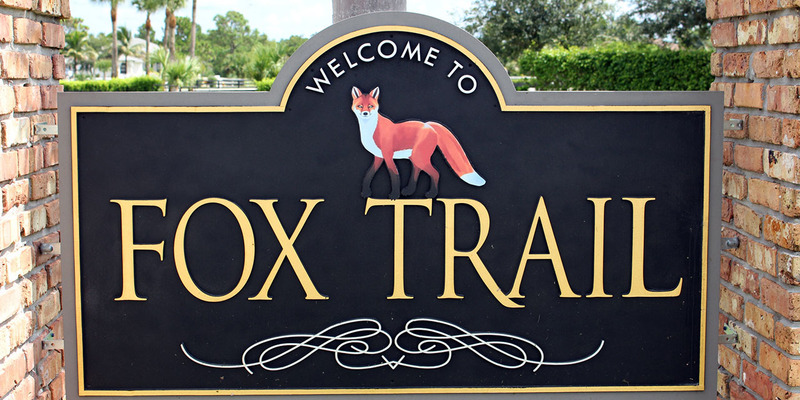 It is a wonderful, organized community exemplifying all the attributes of Loxahatchee, with nature and green all over giving off that special country feel. If you are looking at land for sale in Florida Loxahatchee Groves is a great community to be in! Large estates of excellent architecture surrounded by lush, green lawns and stables. Fox Trail is a small neighborhood with a great, big equestrian heart. 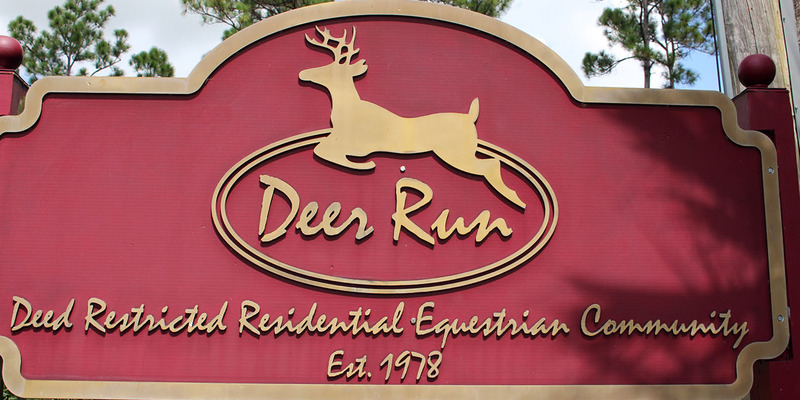 A luxury equestrian community with 250 five-acre lots adjacent to the Loxahatchee trail system. A gated neighborhood quite unlike any other. Sprawling equestrian estates built around its famous White Fences Equestrian Center. A veritable wonderland for horse lovers and those dedicate to equestrian pursuits. Wellington can be summarized as the mecca of the western equestrian world. It is the home of the Winter Equestrian Festival which runs every year from January to April, with over 250,000 attendees and over 2,800 riders from over 30 countries. With celebrities, world famous athletes, high profile musicians, and successful CEO’s all attending this prestigious event, it is easy to see why Wellington has become the home of the wealthy and successful. A tight-knit community despite its wealthy style of living, Wellington is a wonderful place for a family looking to break into the world of equestrian life. With over 57 miles of trails for riding, hiking, and just about any other kind of outdoor activity, a “large cat” sanctuary, parks, and sandy beaches, Wellington is an amazing place to call home. Real estate in Wellington, Florida is everything an avid horse fan could wish for in a horse property for sale; sprawling green lawns full of lush vegetation, farms, stables, and houses of the highest quality, and an infrastructure and systems designed for mutually assured growth among businesses, residents, equestrian interests, and Wellington itself. Wellington is the dream location to acquire any horse property for sale.